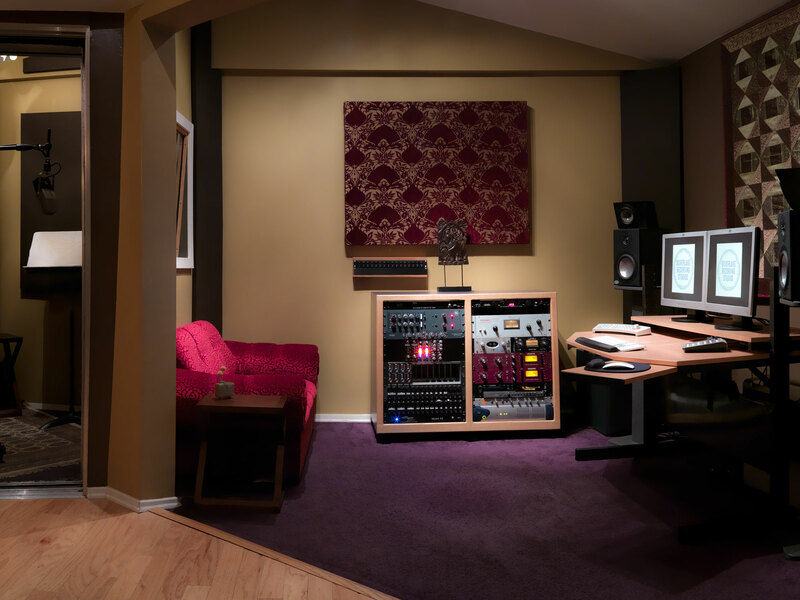 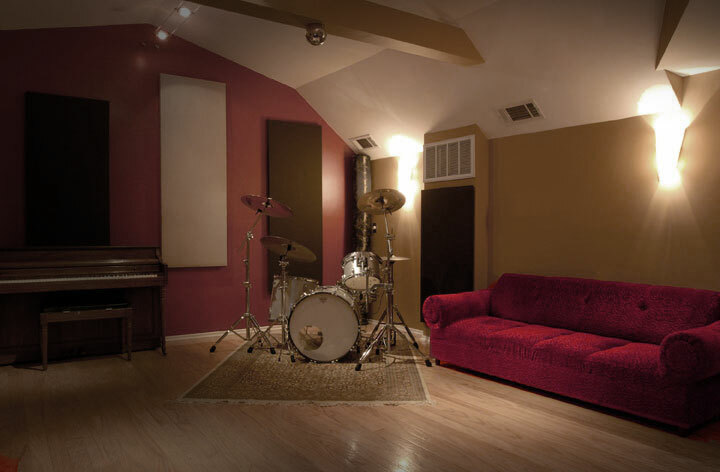 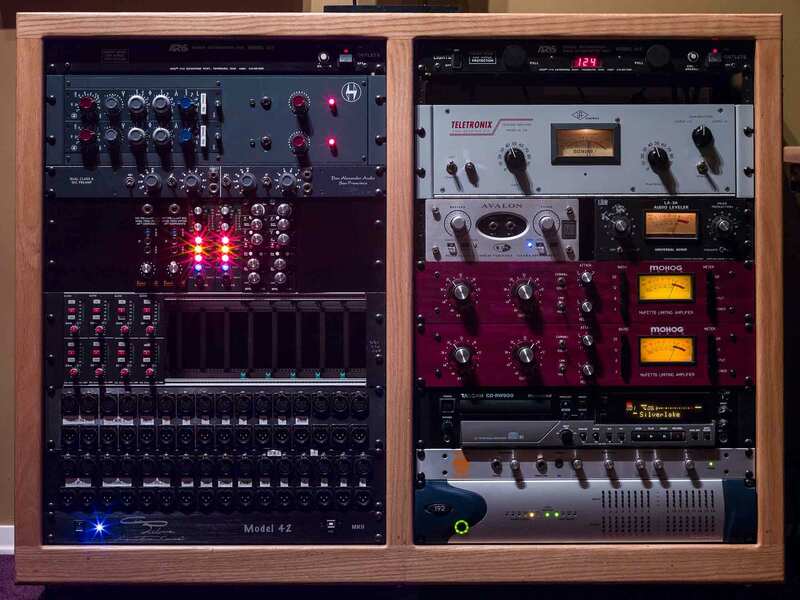 Silverlake Recording Studios has been in business since 1997 serving international accounts to local artists. 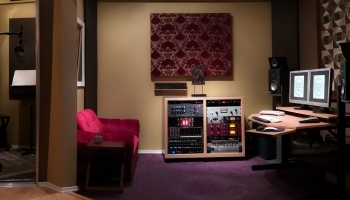 Our work has been heard by millions of people worldwide. 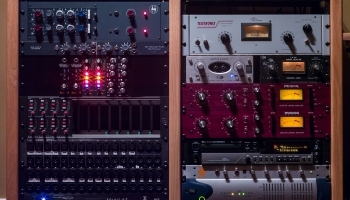 Take a look at our experience, gear or get in touch for a quick chat. 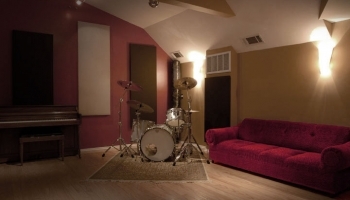 Your next recording project starts here.